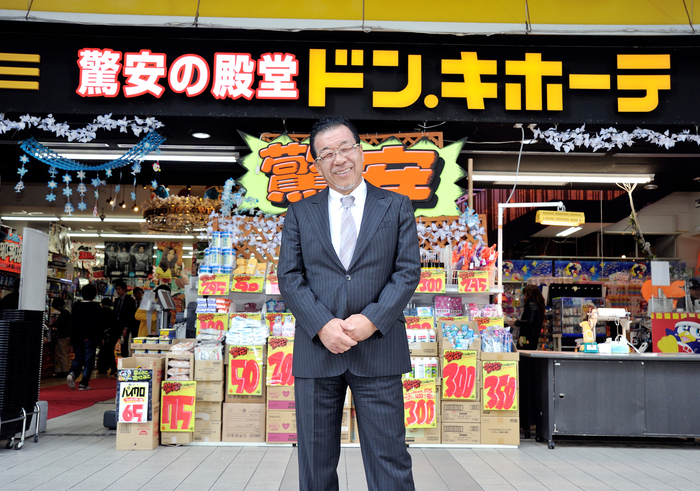 Japanese discount store, Don Quijote, better known as Don Don Donki, will be opening its store in Orchard Central on 1 December 2017. This is the Japanese brand’s first store in Asia. The new 2-storey retail space spans 1397 square metres and will be operating for 24 hours daily. 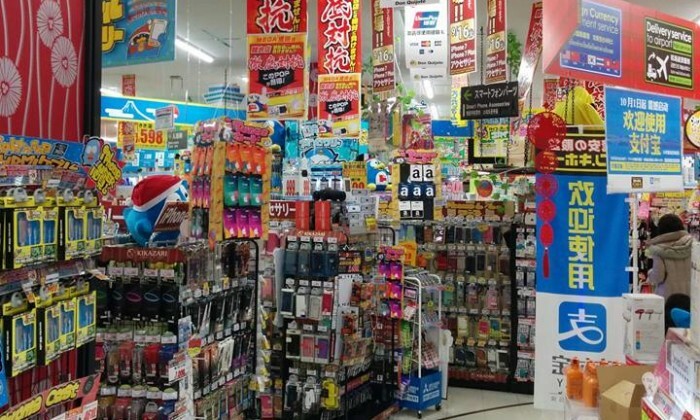 One of the levels will also be dedicated to food while the other sells pretty much everything from household products to clothing, cosmetics and toys. It’s like a Japanese Mustafa Centre. It never closes and has everything. 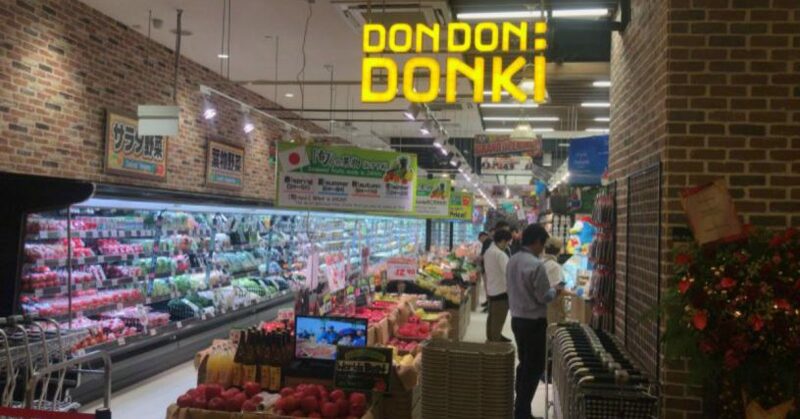 Singapore’s Don Don Donki will start off with a Hokkaido retail theme, featuring fresh fish, meat and produce. 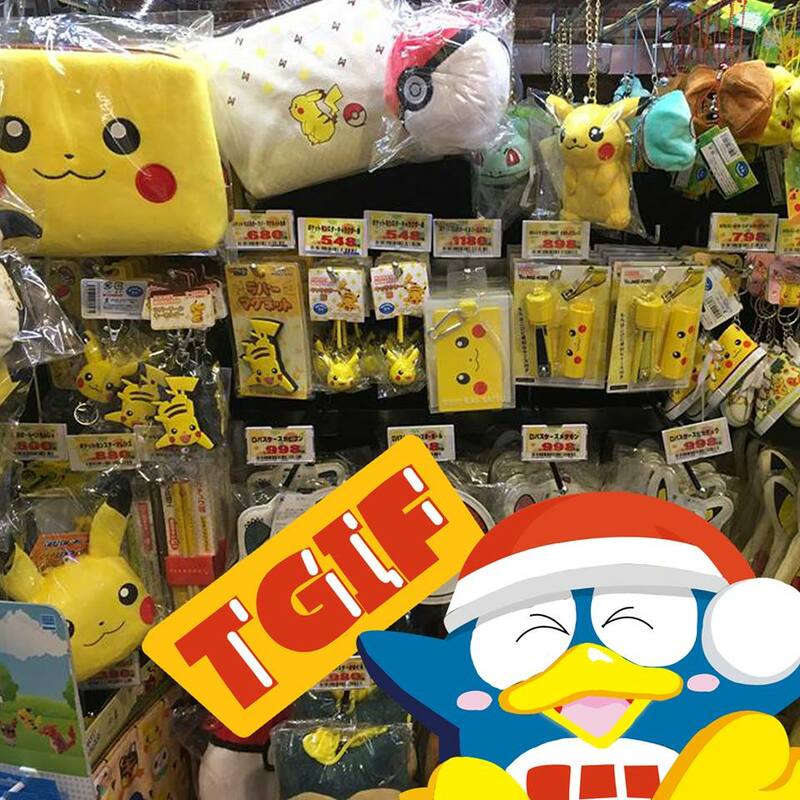 A third of the products that will be sold in the Singapore outlet will be curated from Hokkaido. If you’re hungry, Don Don Donki will also be partnering with Hokkaido Marche to offer a dining experience that we are all familiar with. Just imagine Marche serving up Japanese food. 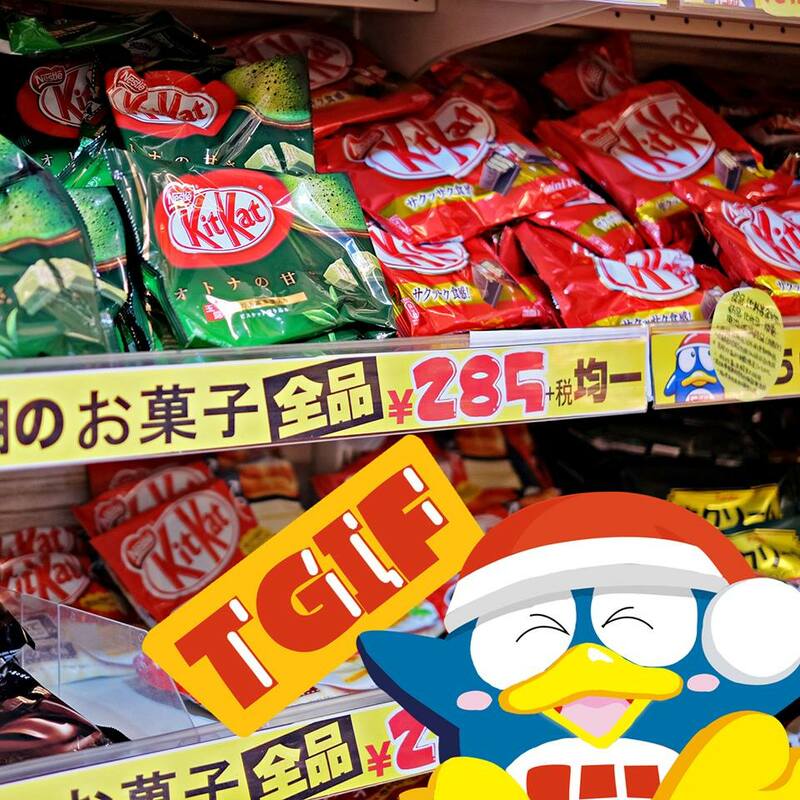 Another highlight of the Singapore outlet is the takeaway delicatessen section in the supermarket which will offer sushi, sashimi and tons of Japanese goodies. The cheapest item that you can find at Singapore’s Don Don Donki is the Calbee Jagatico Salad ($0.50). The most expensive item is the 35-year-old Hibiki Suntory Whisky which costs a whopping $80,000. There’s also the exclusive Don Don Donki bar. There are only 2 outlets in the world. One here in Singapore, and the other in Tachikawa, Tokyo. The Japanese bar serves a variety of sake, whisky and beer. Unlike the 24-hour outlet, it operates from 4pm – 2am on Sunday to Thursday and 4pm – 3am on Friday and Saturday. 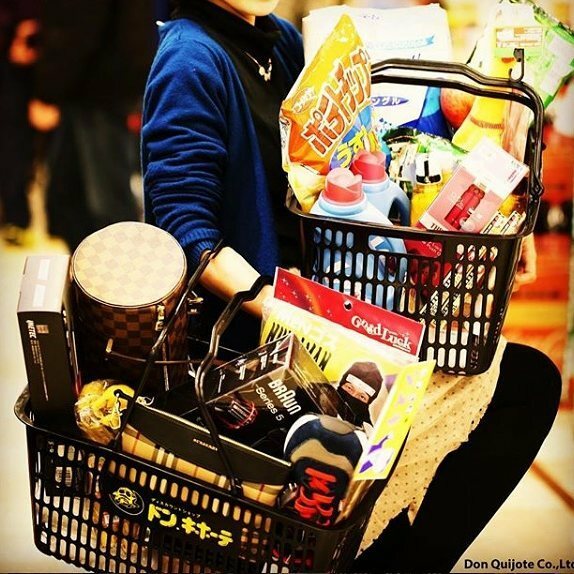 Shoppers will also be thrilled to know that the alcohol section of the supermarket offers alcoholic drinks that are not available at other Don Don Donki branches. With this opening, we know where we’ll be shopping and buying groceries from now on.